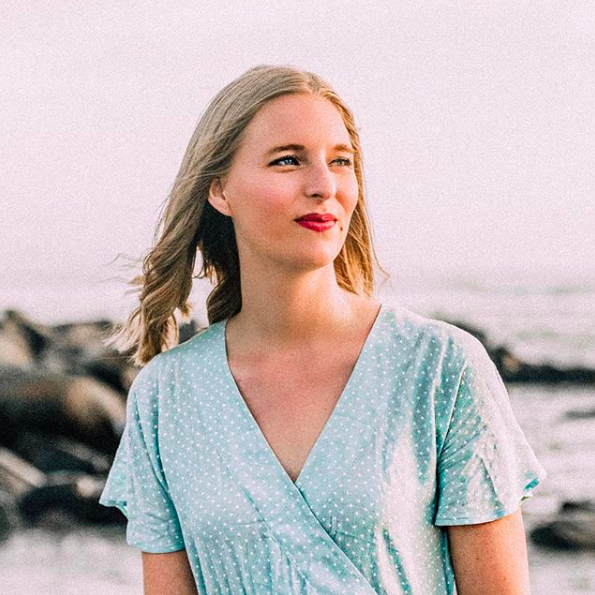 I've decided to do something a little different from my usual Top 10 It Girls of... countdown this year. 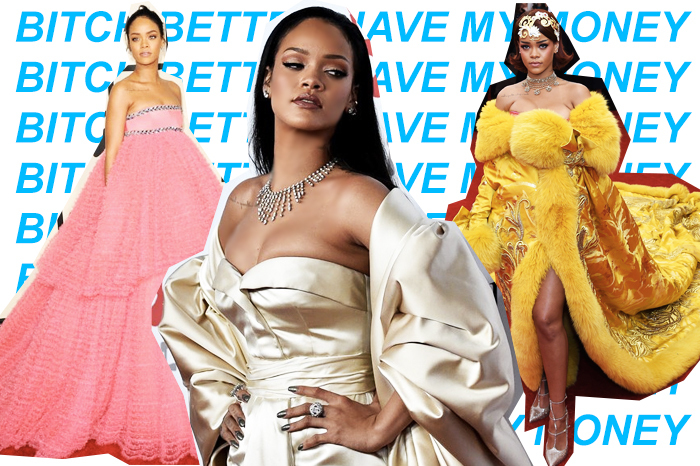 While there are plenty of It Girls to talk about, I wanted to do a recap of all the big fashion moments of the year, from the runway to the red carpet and everywhere in between. So here's a look back at all the best, worst, craziest, most WTF-worthy, Instagrammed, talked-about, tweeted-about fashion moments of 2015. 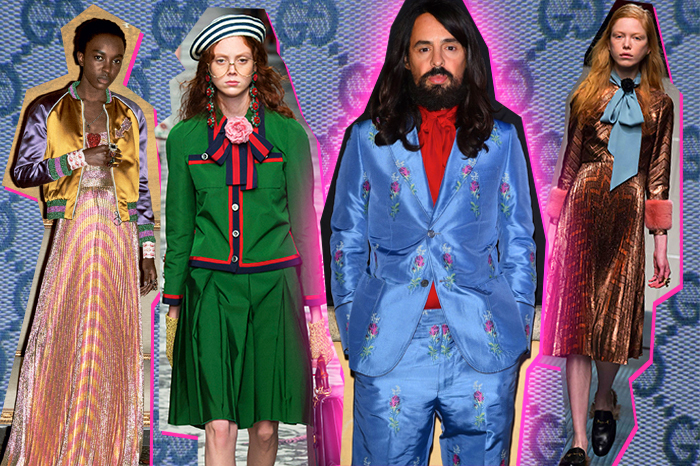 How many times will I rave about Gucci under the creative reigns of Alessandro Michele? The limit does not exist. Michele transformed a struggling heritage house into the must-have brand for fashionistas everywhere, and his quirky designs have heralded in a new attitude towards dressing. Minimalism, meet your match. Love 'em or hate 'em, you cannot deny the rising starpower of Gigi Hadid, Kendall Jenner, and their band of Insta-famous misfits. These girls ruled the runways, snagged huge magazine covers, and got everyone talking about how fashion models should be valued in this new era of social media. No matter your thoughts, expect to see these girls continue to rule in 2016. Fashion has always been a game of musical chairs, but it seems that 2015 was especially full of designer exits from esteemed fashion houses. Alexander Wang parted ways with Balenciaga after only a few years. Raf Simons stunned everyone with his announcement that he was stepping down from Christian Dior after a similarly short time. And Alber Elbaz, longtime head designer of Lanvin, announced he was leaving (the jury is still out on whether he was fired or chose to leave on his own accord). There haven't been any announcements on the replacements for these designers, so it will be interesting to see where Balenciaga, Christian Dior, and Lanvin go from here. Zendaya has become a true It Girl this year. She has absolutely crushed it on the red carpet, from her much talked-about Oscars look (in case you forgot, Fashion Police member Giuliana Rancic commented on how Zendaya's locs must have smelled of "patchouli oil and weed", launching a whole controversy) to her recent appearance at the Star Wars: The Force Awakens premiere. I love that she's not afraid to experiment with innovative styles and fun shapes like this Rosie Assoulin ensemble, and she's proven herself to be not only a style icon but a role model for young women everywhere. She even has her own Barbie! Talk about #lifegoals. 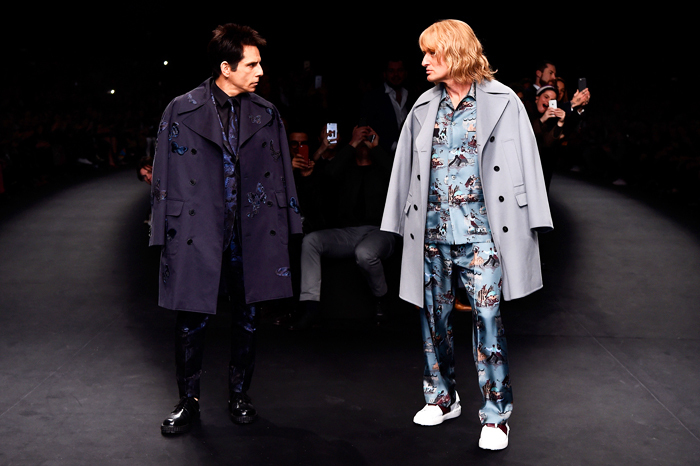 We knew everyone's favorite fashion satire Zoolander was filming a sequel (it's coming out in February) but I don't think anyone expected Ben Stiller and Owen Wilson to appear, in character as Derek Zoolander and Hansel, respectively, at the Valentino Fall 2015 runway show. The world's two top (fictional) models rocked the runway in high fashion looks, and the crowd went wild. Seriously, even my friends who know absolutely nothing about fashion were talking about it. I love moments when the fashion business is able to laugh at itself, and kudos to Valentino for pulling this off. In film fashion, nudes and sand colors were the ultimate trend amongst movie heroines. 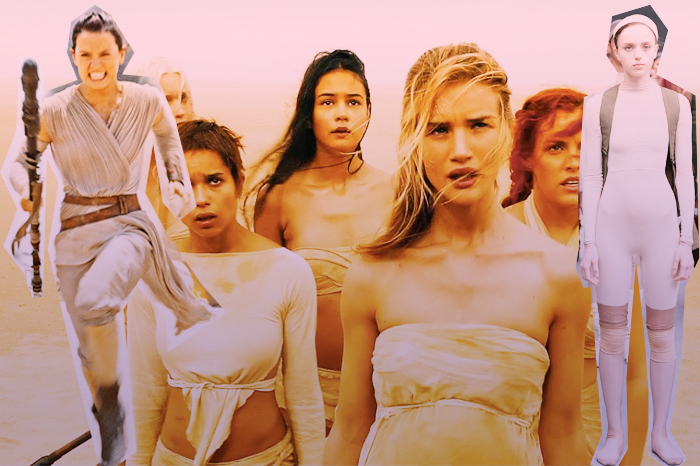 From Mad Max's Imperator Furiosa to Star Wars: The Force Awakens' Rey, neutral colors draped loosely across the body were the styles of the year. We even saw how costume design influenced real life fashion, with the Yeezy Season 1 collection, Rick Owens, and more featuring minimal colors and dystopian-style draping in their designs. Talk about a Cinderella story! Okay, Lily James has always been beautiful, but in 2015 she transformed into a full-fledge fashion star, rocking her Cinderella press tour and looking like a real-life fairytale princess. Up next, she's starring as Elizabeth Bennet in the amusing Pride and Prejudice and Zombies, and I can't wait to see the gorgeous red carpet looks she'll pull off then! Plot-wise, the freshman Ryan Murphy horror comedy satire TV show may have left something to be desired, but there's no denying that the costumes of Scream Queens were amazing. Not since Gossip Girl have their been so many amazingly over-the-top teen drama queen looks to drool over, and The Chanels definitely made me dreaming of creating a pastel-clad squad in my sorority. I'll take the pink furs and leave the serial killer to the Kappa Kappa Taus. Who won 2015 in the fashion world? Some may say the Jenner girls, some may say Taylor Swift, but to me the answer is obvious: Rihanna. Rihanna has always been a fashion risk-taker, which I absolutely love in a celebrity, but in 2015 those risks totally paid off. First, she dazzled in a girly Giambattista Valli Couture gown at the Grammys. Then she turned heads everywhere at the Met Gala in an incredible marigold silk and fur trim coat by Guo Pei (she also launched 1000 memes). In a day and age when celebrities are so afraid of being named "Worst Dressed" that they err on the side of boring, it's so lovely to see Rihanna not give an F and just go for it. So there you have it! My top fashion moments of 2015. What were your favorite moments from the past year?